Get it today on Amazon Kindle or Paperback! In the future, Earth is fueled entirely by wind power. 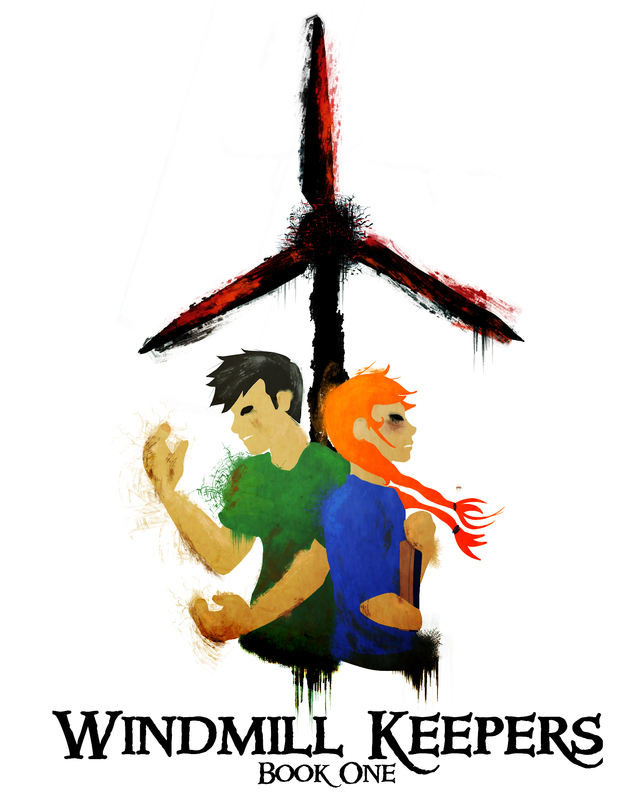 By combining a diverse cast with historical elements, Windmill Keepers shows what can happen to the lowest members of society when they are swept out of sight for convenience’s sake. The Windsor Miller Corporation has taken over the turbines of Europe and is set to eliminate their competition with cheap energy. Unknown to their consumers, the root of the company’s success lies in their social service program. Throwaway children are forced to maintain the colossal windmills with no regard for their safety or lives. Sickness, abuse, and bloody accidents are a dark reality for these children, known as Keepers. When her father suddenly dies, Kite Lyons is resigned to spend her life as a slave to one of Windsor’s windmill farms. As a sixteen-year-old Keeper, Kite has two years left before she is moved to a Windsor factory. But when an accident claims the life of a close friend, the trauma of her companion’s death drives Kite to make a bold decision. Armed with a set of notes and the genius mind she inherited from her father, Kite teams up with her four mill mates to craft a daring escape plan. The road to freedom is filled with detours, and before Kite can save anyone, she must come to terms with her greatest loss and find the courage to defy an oligarchy.